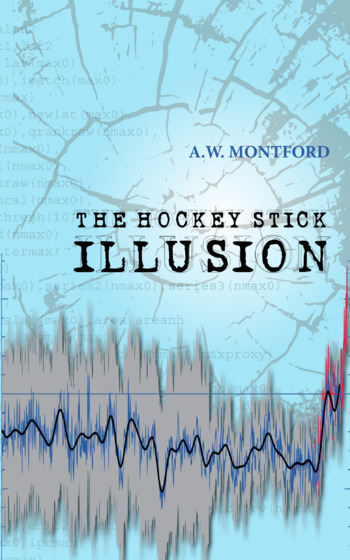 While the search for a cure-all for CO2 alarmism continues, we shall, in the meantime, have to make do with piecemeal treatments to help young people cope with the deluge of woefully inadequate information relating to climate. The problem is sometimes the information is wrong, but perhaps more common is a severe lack of balance. The fact that the gentle overall warming of the last 150 years or so is generally very beneficial is not acknowledged, whatever combination of factors has caused it. Nor is the positive impact of higher ambient CO2 levels on agricultural productivity often recognised. When your goal is to scare people to get their attention, I guess you don't want to dilute your messaging. But we who don't care for their tactics nor their cause, need to be ready to respond to them, or at least help reduce the harm they must cause. 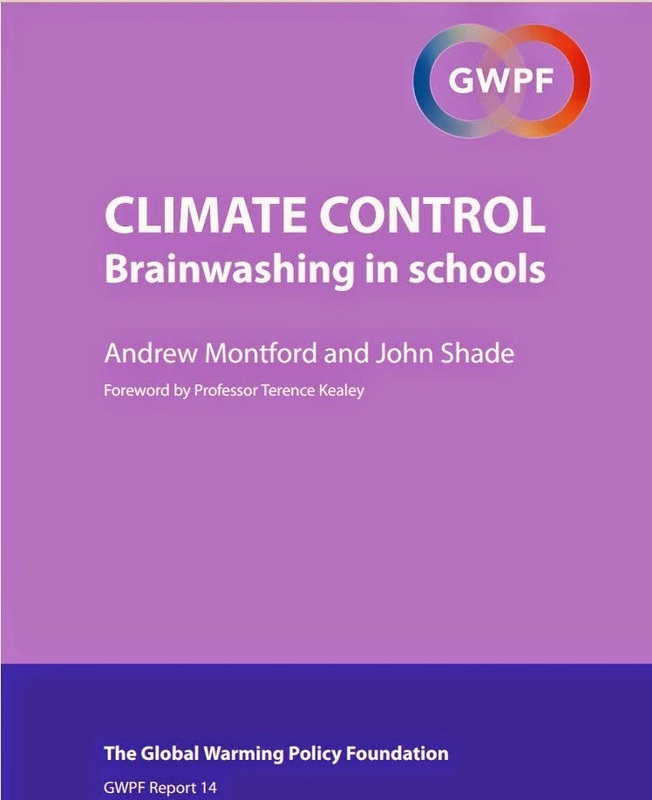 A new report from the GWPF provides parents and teachers with help to do that by providing an excellent background briefing on the benefits of CO2. 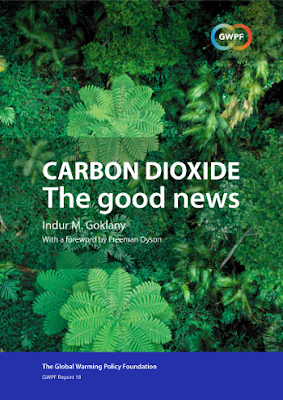 '... former IPCC delegate Dr Indur Goklany calls for a reassessment of carbon dioxide, which he says has many benefits for the natural world and for humankind. 'Indur Goklany has assembled a massive collection of evidence to demonstrate two facts. First, the non-climatic effects of carbon dioxide are dominant over the climatic effects and are overwhelmingly beneficial. 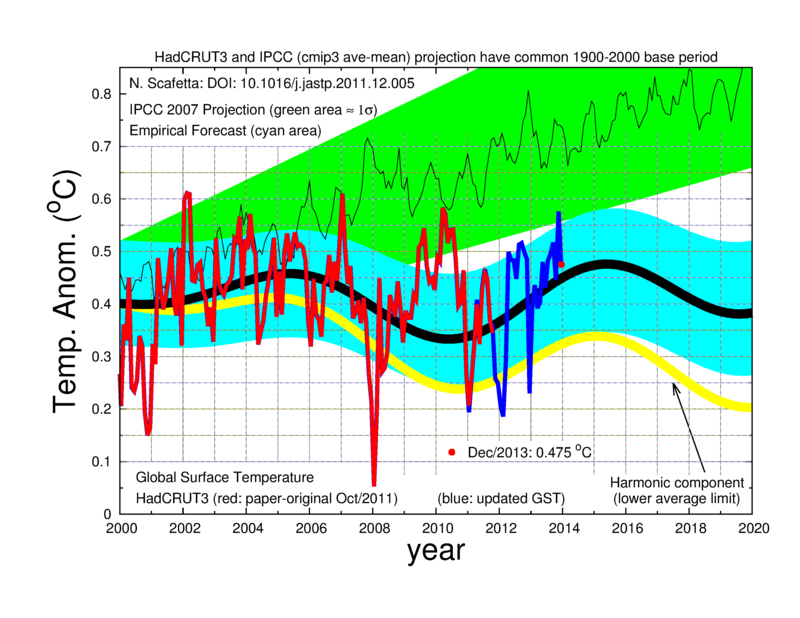 Second, the climatic effects observed in the real world are much less damaging than the effects predicted by the climate models, and have also been frequently beneficial. For those who may want to keep up to date on this topic, or to find out more from the scientific literature about it, this site is invaluable: CO2 Science.